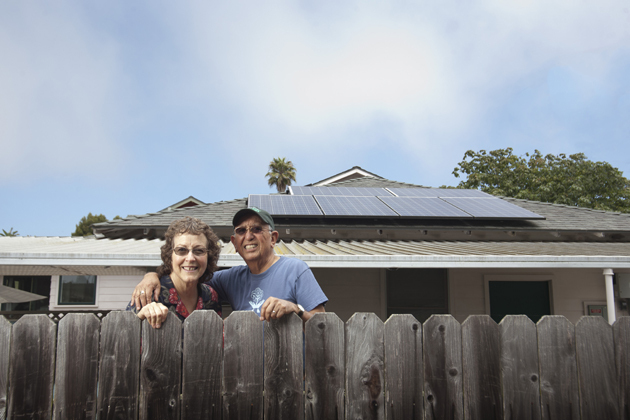 Solar power and electric vehicles are an obvious pairing for carbon-free transportation. 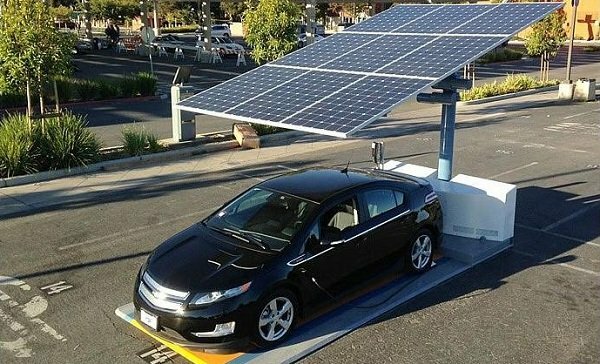 The city of Boulder, Colorado has deployed two public charging stations powered entirely by the sun. Join the Environmental Resource Center, San Jose State University Associated Students and Spartan Shops on Tuesday, April 22nd in a celebration of our beautiful planet. Earth Day 2014 events will be held on Tower Lawn and Campus Village Courtyard. Representatives from North Cascades National Park recently took part in a workshop designed to develop sustainable transportation throughout the National Park Service. SEOUL, March 17 (Yonhap) — Jeju Island, equipped with some of the most comprehensive electric vehicle charging infrastructure in South Korea, has set its sights on becoming a zero car emissions zone by 2030. The province, a popular tourist destination for both South Koreans and foreigners, said it is aiming for all vehicles on the island to be electric by the target year. USA: Ensuring a clean, affordable, reliable, and sustainable energy supply. and the Connecticut Department of Transportation. The electric Nissan Leaf takes to the streets of Japan for the first time and performs perfectly. TAMPA, FL, February 06, 2014 /24-7PressRelease/ — In November 2013, a fully autonomous all-electric Nissan Leaf passed its first real-world driving test in Japan, with Prime Minister Shinzo Abe on board. With the newest trend in hybrid car technology being solar, Ensupra Solar markets their PluggedSolar technology as a way to power your hybrid car today using solar energy. PluggedSolar generates about 3000 kWh annually, which is sufficient to drive an electric car for 10,000 miles in a year. Getting from point A to B often requires a lot of energy — and often results in a lot of unwanted pollution. But the following 10 trends in sustainable transportation show how globally thinking, locally acting people and companies were able to make getting around greener than ever in 2013.